Confession: When Esposo and I moved into our place together we fought over who would get the larger “hobby” room. He ended up winning because he had more equipment for his studio. I wanted the larger room primarily because it had a ton of beautiful natural light and I take a few hundred pics a week and I only like working with natural light. And because I’m bossy and like to have my way. 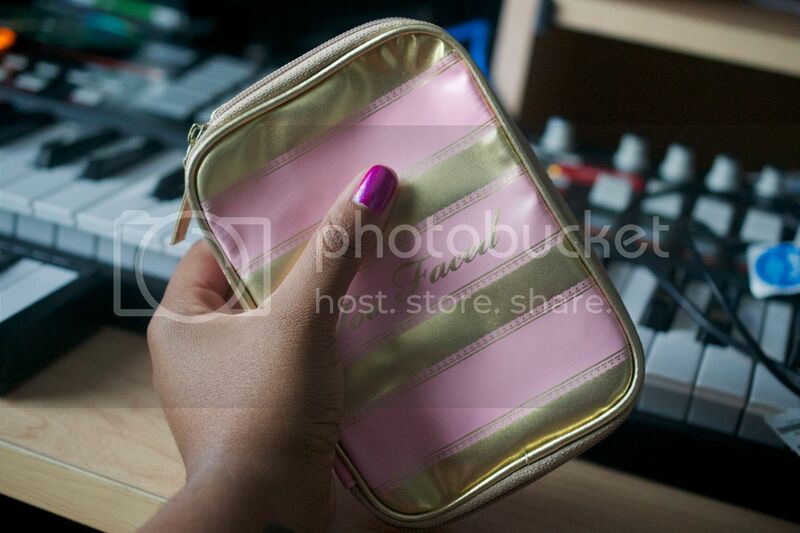 Anyway – long story short, I still crash his pad when I need to take beauty pics. Which is why until we move, you’ll always see a keyboard, vinyl record or cords and ish in my pics. I should really get Wife of the Year award for making that sacrifice, don’t you think? Ah yes – but let’s get down to business. Looky! 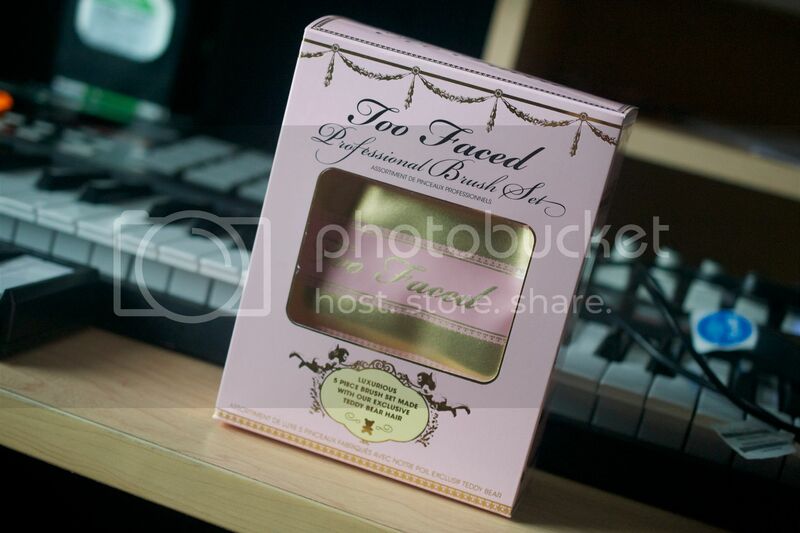 It’s Too Faced! I feel like it’s been forev since I’ve reviewed anything from them. Not that I haven’t been steadily stalking the brand. Because I do. I’ve tried quite a bit from them but never their brushes. Which is cray-zee because I’ve been missing out. 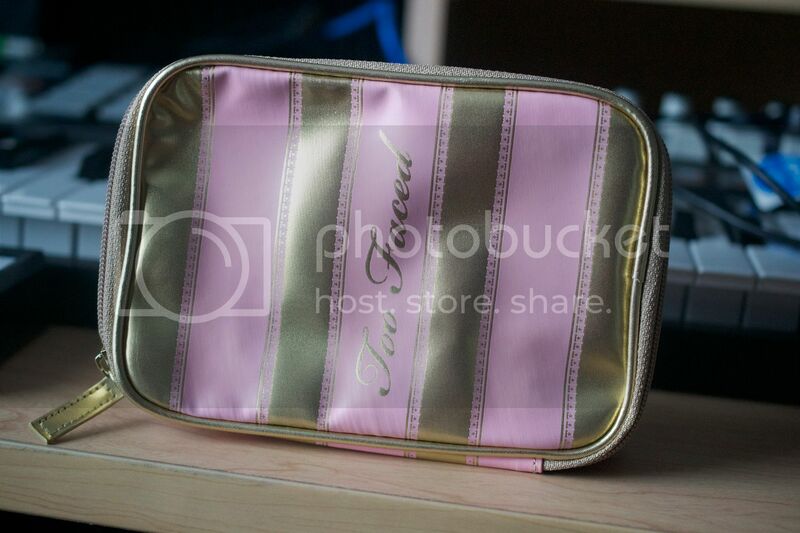 The 5-brushes are housed in a beautiful pink and gold cosmetic bag. It may be too small for travel purposes (you know…for beauty junkies like me who like to travel with EVERYTHING) but I think it’ll bode well for those who may want to toss it in a purse or bookbag. 5 brushes with unlimited functions. I mean sure there are recommended uses for them but a true beauty rebel knows you can do anything with a good brush. These are crafted to perfection with detail everywhere. 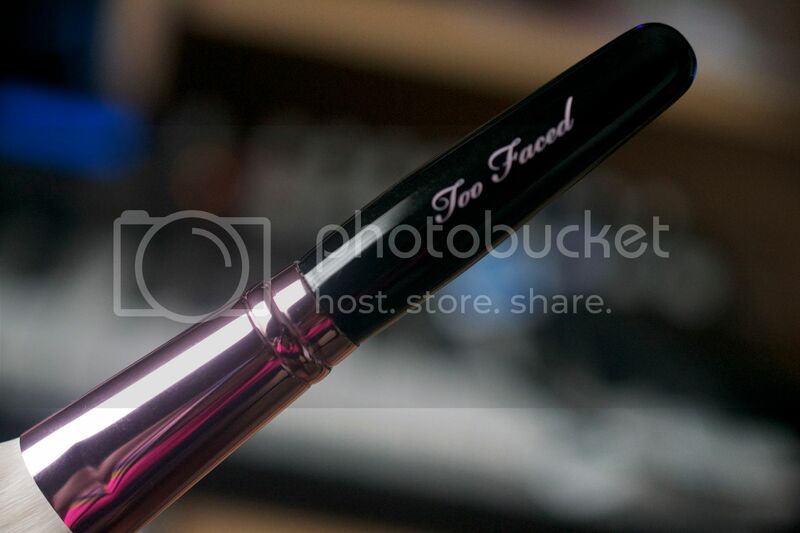 Each brush has pink chrome with Too Faced etched at the bottom. 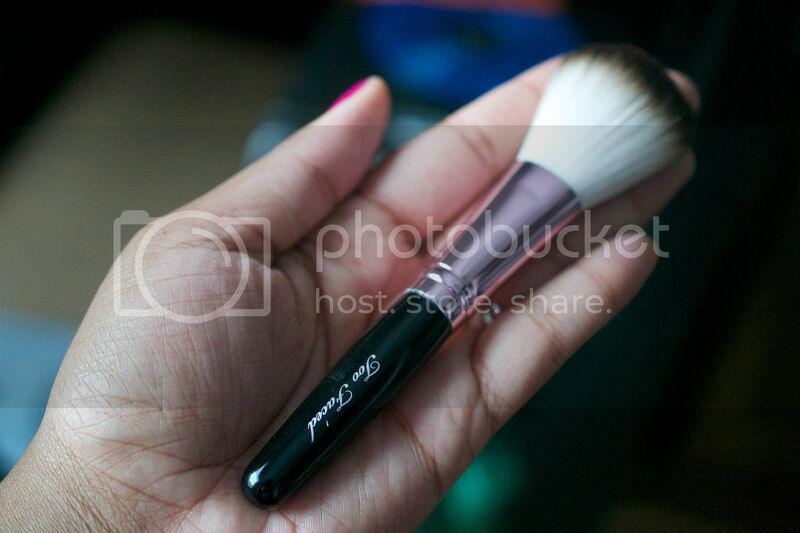 Powder Brush: This baby is super soft. 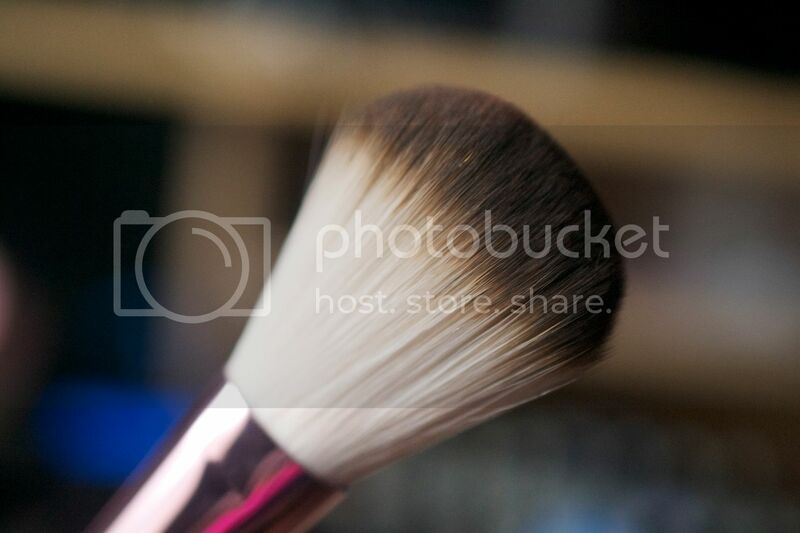 While it would probably work just fine as all all over powder brush, I really like using it as a blush brush. It distributes the perfect amount of color on the cheekies. 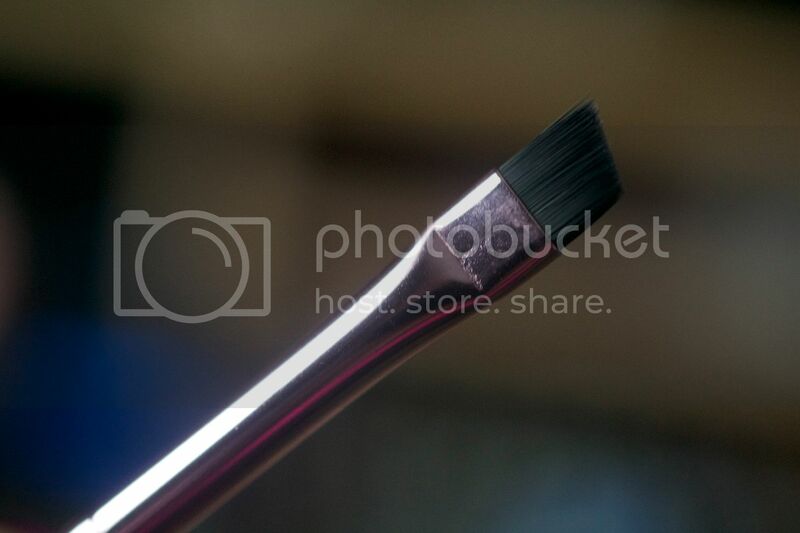 Blending Fluff Brush: I’m a fan of stiff and dense brushes for blending in my crease but I love how this works when depositing color in the outer-V and blending it up into the crease. Angled Eye Shadow Brush: This is another stunner that works great in the outer-V. I’ve tried using it that way a few times but I like it more for placing and blending color underneath my brow. 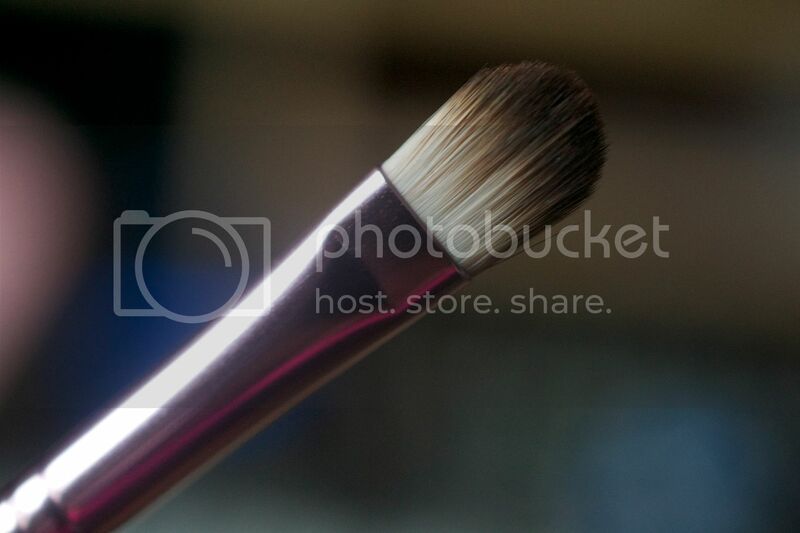 Small Crease Brush: I would use this for liquid and cream concealers more than anything else. But since I don’t use concealer much these days (I’m wearing foundation like a big girl!) I haven’t been getting much use out of this kid. Yet. 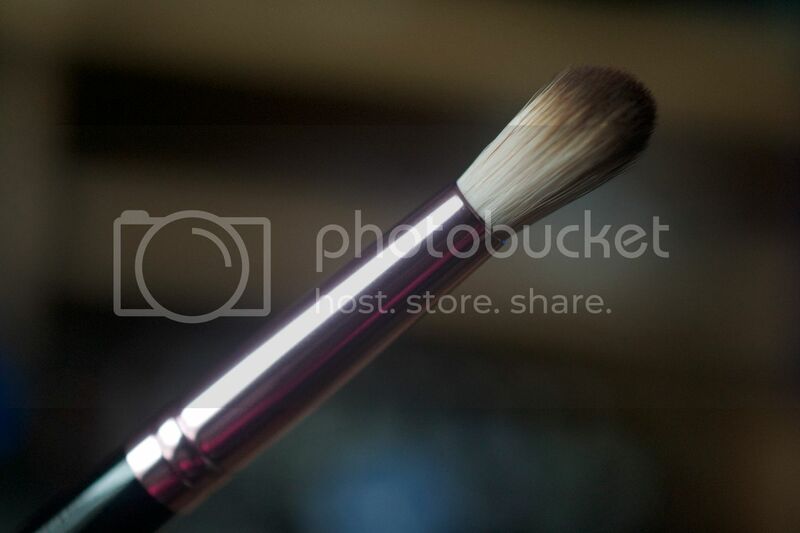 Angled Liner/Brow Brush: This is perfection. It isn’t as stiff as I’d like it to be but I have found that instead of using it on my lower lash line, it works REALLY well at putting a bit of color on or below the waterline. If I cared about those facial caterpillars enough, I reckon this would be a fab brush to use on the brows. 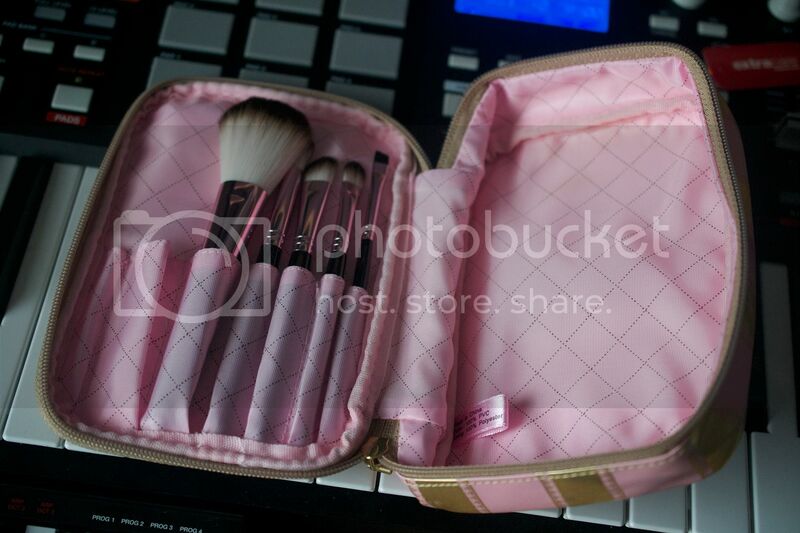 Overall: For $65, this is a pretty stellar brush set. 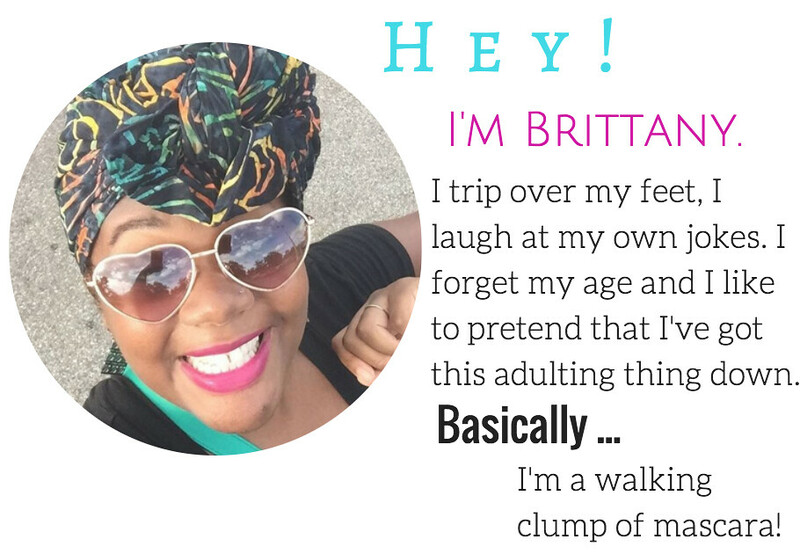 And I know what you’re thinking…“OMG B…$65?” Not only are you getting 5 brushes, but you’re getting 5 brushes that you’ll actually use. AND you’re getting a groovy cosmetic bag to go with them. I think it’s a pretty good investment. 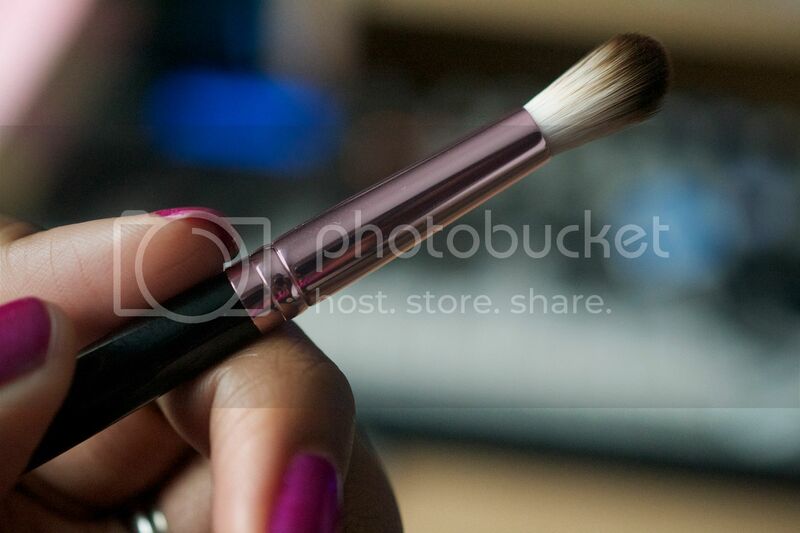 Especially for makeup newbies or those wanting to treat themselves with some new brushes. Shedding won’t be a problem and I don’t see the paint on the handle of the brushes chipping either. These are definitely some quality brushes that will be lasting me for quite some time. You can get this set from Sephora and Sephora.com. If you still find the price to be a little steep, maybe consider waiting to purchase these during one of Sephora’s many sales? Hmmm, think about it. 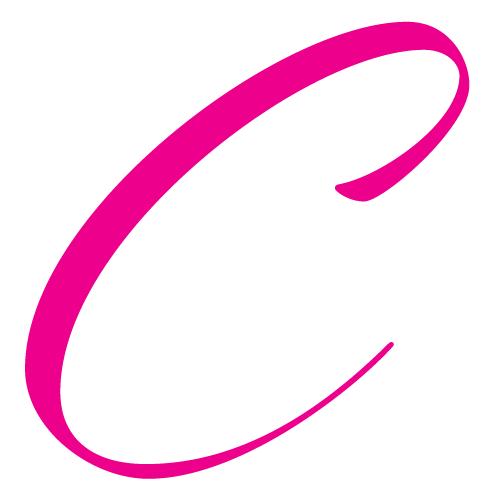 Any Too Faced lovers in the house? Or lovers of teddy bears? Anyone? 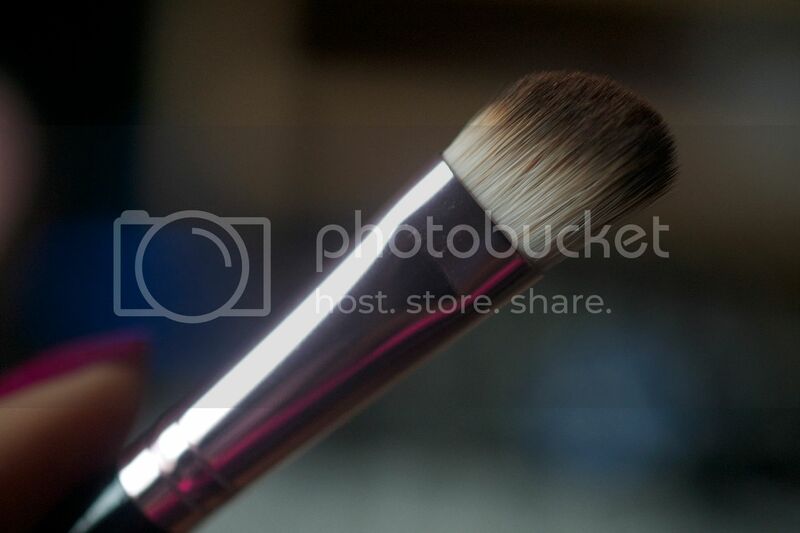 Sonia Kashuk domed eye shadow brush kinda sorta rocks! 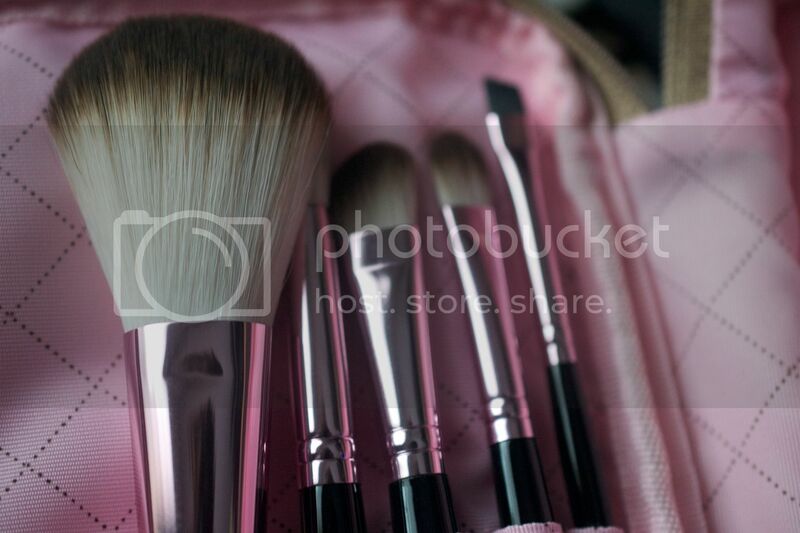 Hello Kitty brush set. How ca-ute! 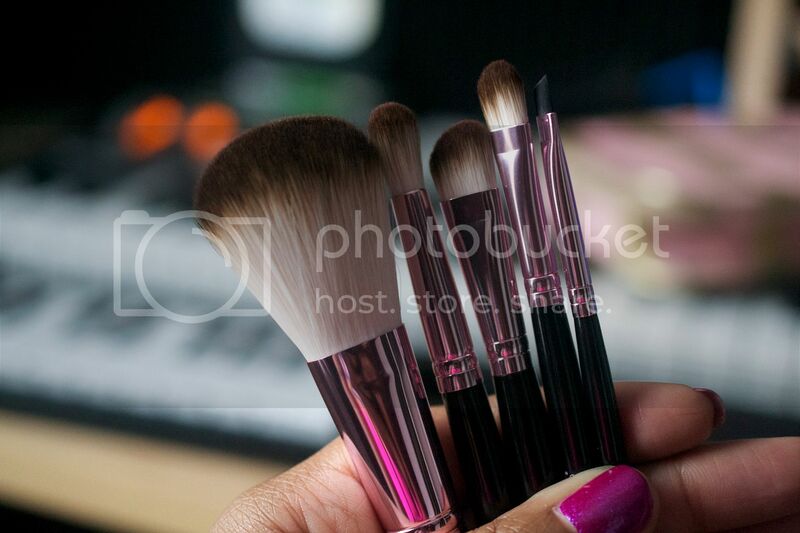 Sephora Brush Set. But wait…they’re antibacterial. Too Faced’s has paraben-free liners? ZOMG! Such a cute story about your hubby’s equipment in the background 🙂 Even in the pictures, the brushes look incredibly soft. The only thing missing (for my needs) would be a stippling brush. Thanks for the review. $65 doesn’t seem outrageous considering they are very useable. That averages out to $13 each (plus the bag) – very reasonable considering how much some other companies charge for similar brushes. I’ve been thinking on getting these for ages! I’m stuck between getting these or sigmas Mrs. Bunny travel set. Haha you definitely get the wife of the year award! 🙂 And I think Teddy Bear Hair is the cutest name ever! Just looking at the pictures I can tell these are soft! It’s that time of the year when the travel brush sets are coming out, woot! Too Faced has these new Le Creme lip creams that look amazing. 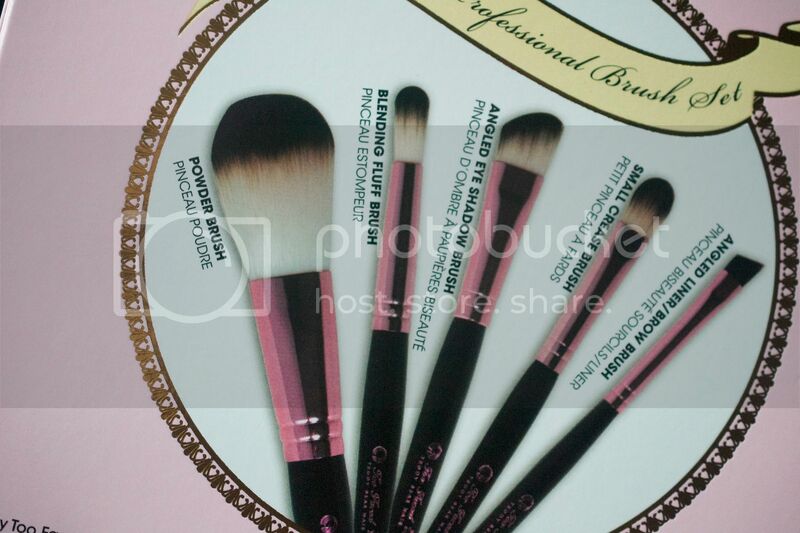 This brush set is worth the price IMO!